December is here: break out the tinsel, the fairy lights, all things Christmas. And great food as well, of course. 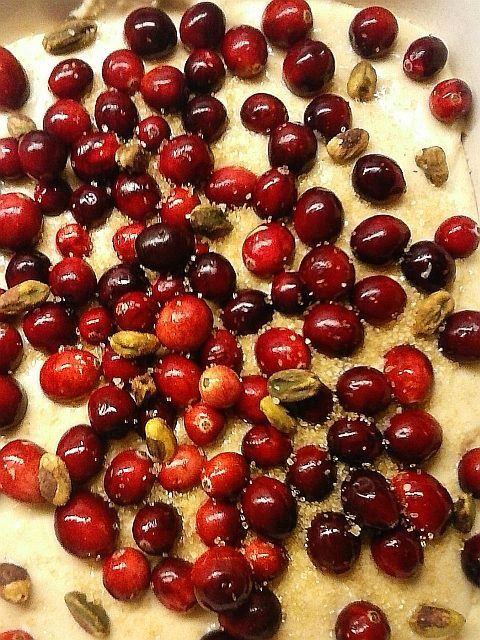 Cinnamon, oranges, cranberries, for me these flavours are redolent of holiday baking. Can we start now? 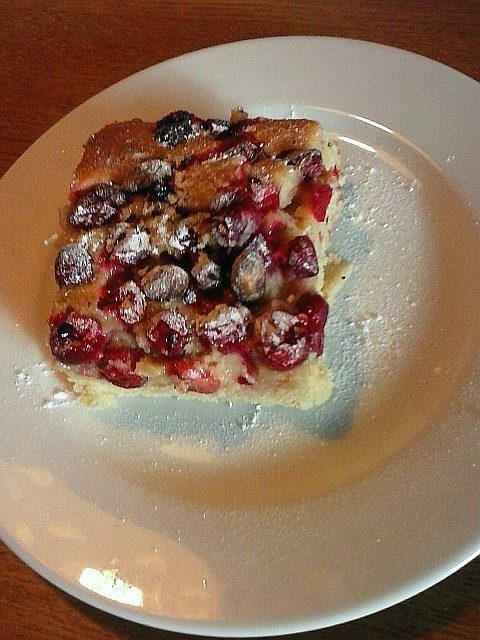 This cake is fun, with its red berries, green pistachios and snowy icing sugar. 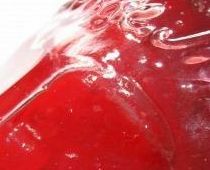 It is also super quick and easy to make, and tastes moist, tangy and not too sweet. Perfect for bringing to a potluck: transport it in the tin, cut into squares, and decant onto a plate before dusting with icing sugar. Put the flour, baking powder, sugar, butter, eggs and milk in a bowl and beat with an electric beater until blended and smooth. Add a little extra milk if it seems at all dry. Line a 25×30 cm tin with baking parchment. Pour in the cake batter and sprinkle evenly with the berries and pistachios. Bake in a preheated oven at 180 degrees C for 25 minutes or until a skewer comes out clean. The cranberries will have burst during baking. Serve hot, warm or cold. Just before serving, dust with a little icing sugar through a sieve.